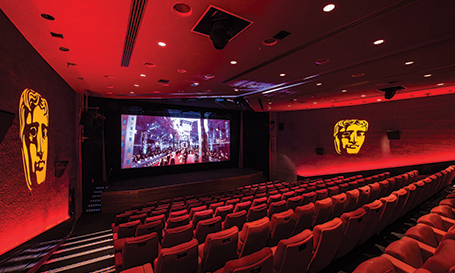 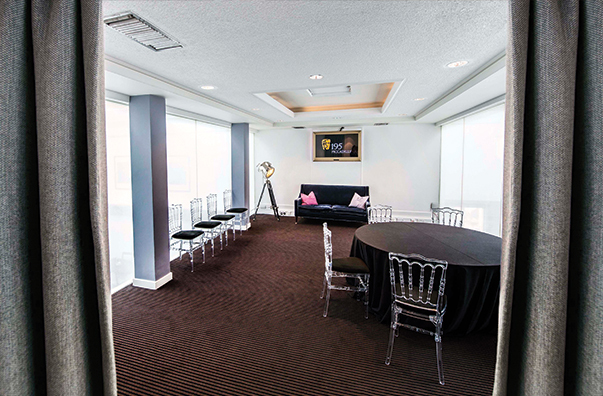 Located in the heart of London’s West End, BAFTA 195 offers over 448 square meters of elegant and flexible space across three floors. 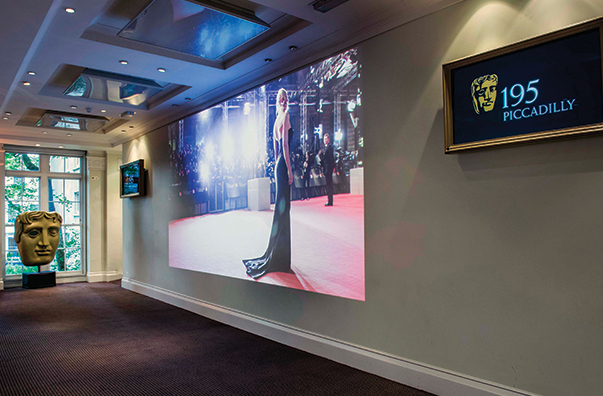 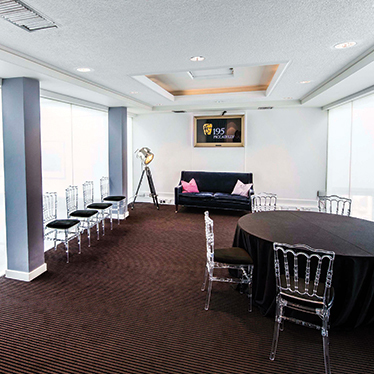 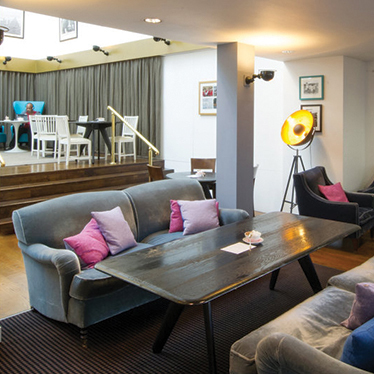 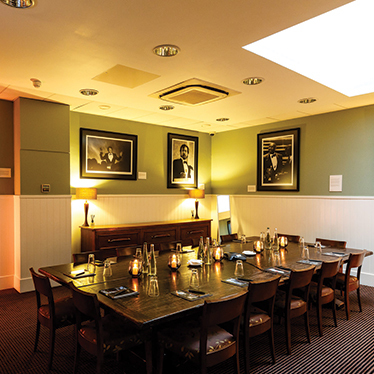 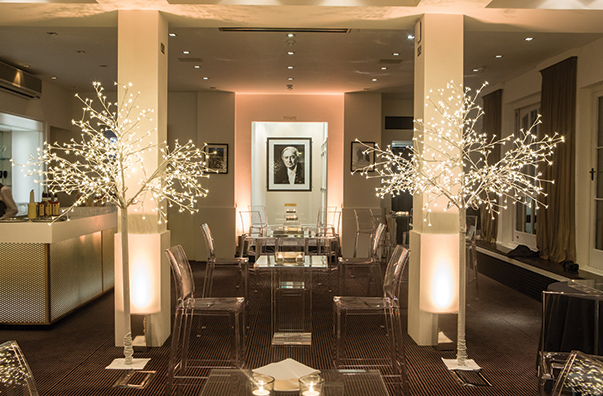 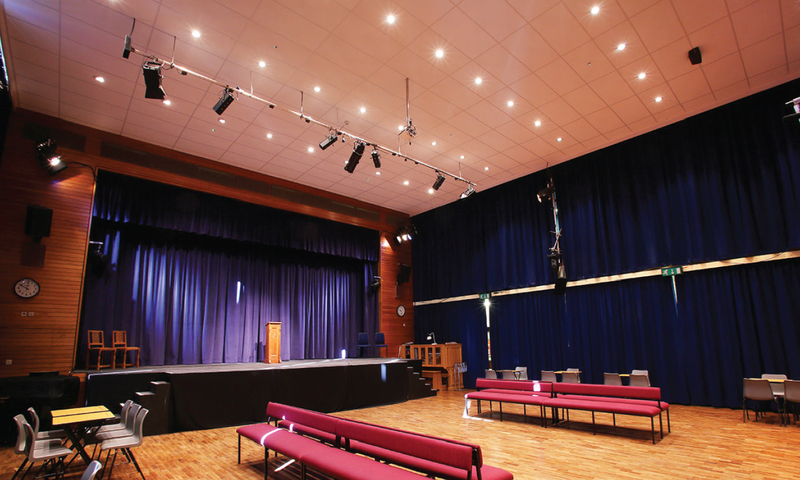 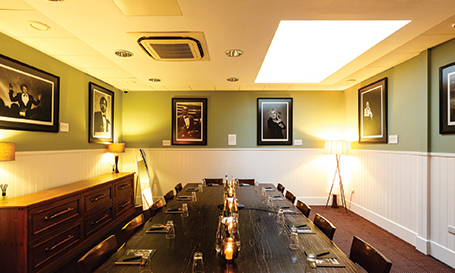 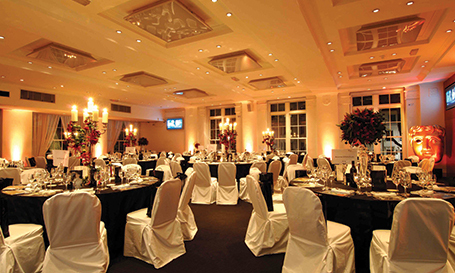 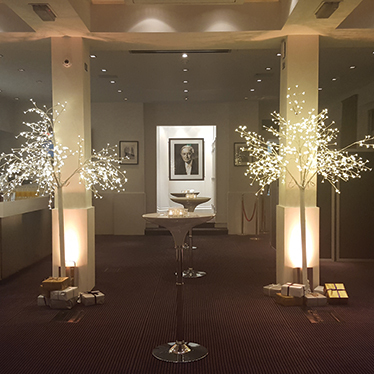 From corporate presentations to dinners to private screenings to Christmas celebrations, the hospitality facilities at BAFTA can accommodate any event. 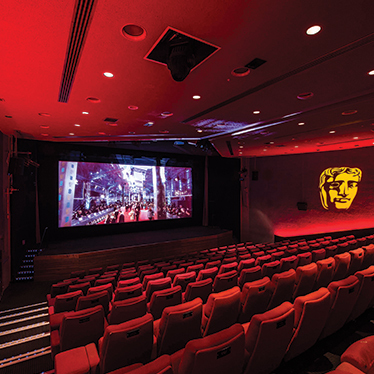 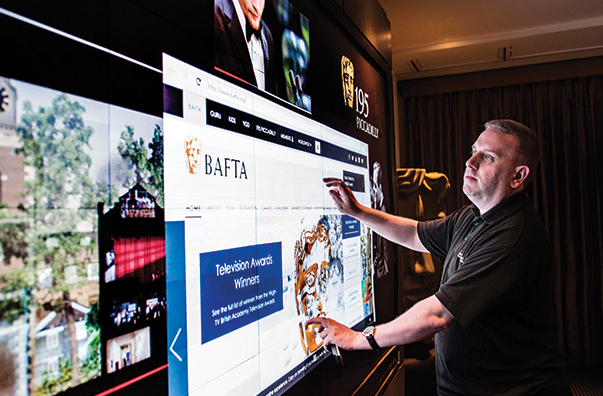 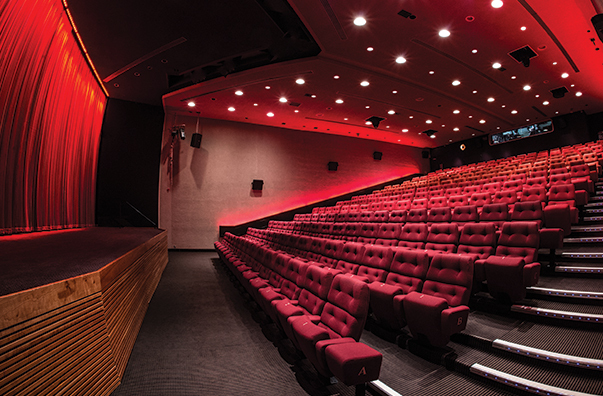 Since opening, BAFTA 195 Piccadilly has premiered films, hosted the biggest stars in the film, television and games industries and has served as a meeting point for industry creatives. 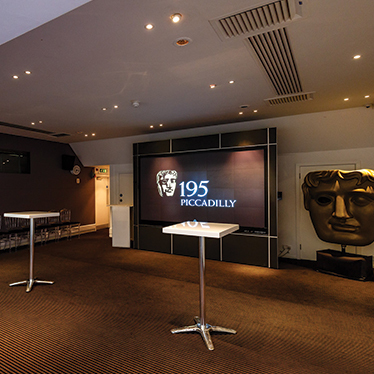 195 Piccadilly has been the home of the British Academy of Film and Television Arts since the early 1970s.